Time flies so fast! Your cute girl have turned one, it’s time to celebrate her birthday with something special. All you have to do is , click the invitation, download them, and customize it. 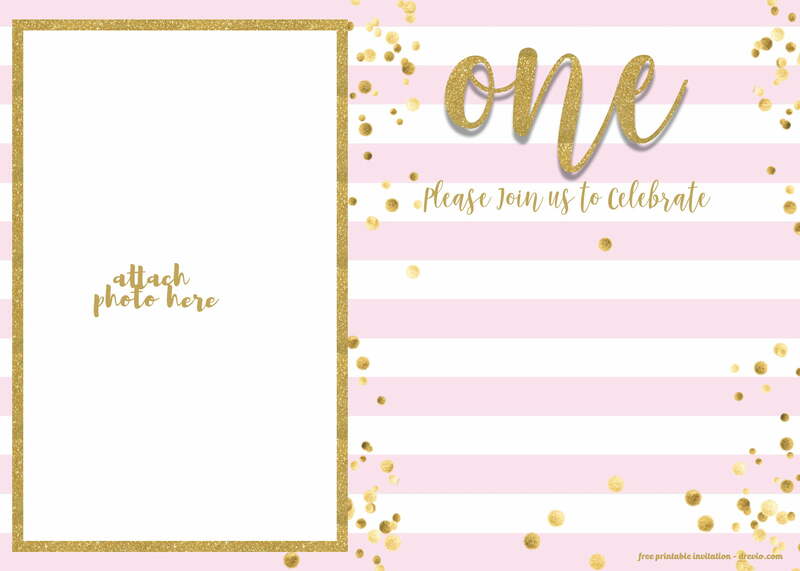 Here are our free printable Glitter invitation for one year old girl. 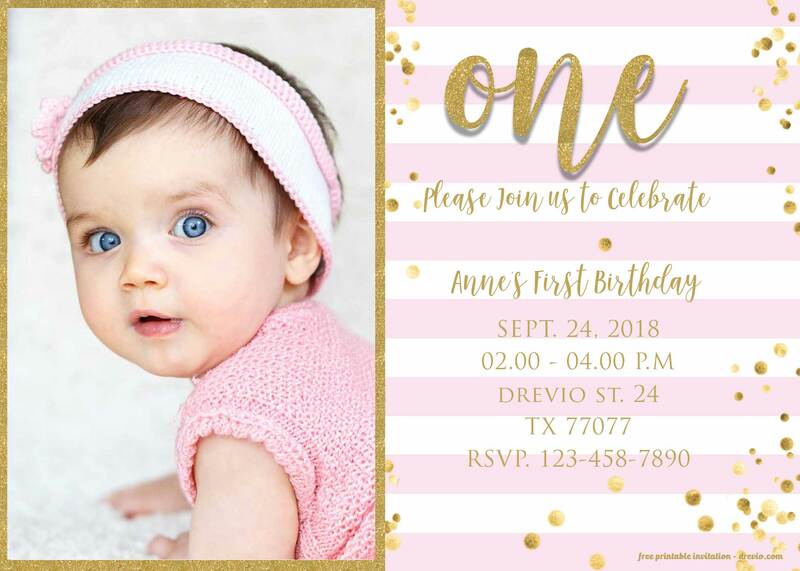 Choose your 1st birthday invitation. Select, and click the invitation. The image will popped-up and you can save the image as. This is important to click the invitation first to get the full size of the invitation. Now, open your folder where you save the image. 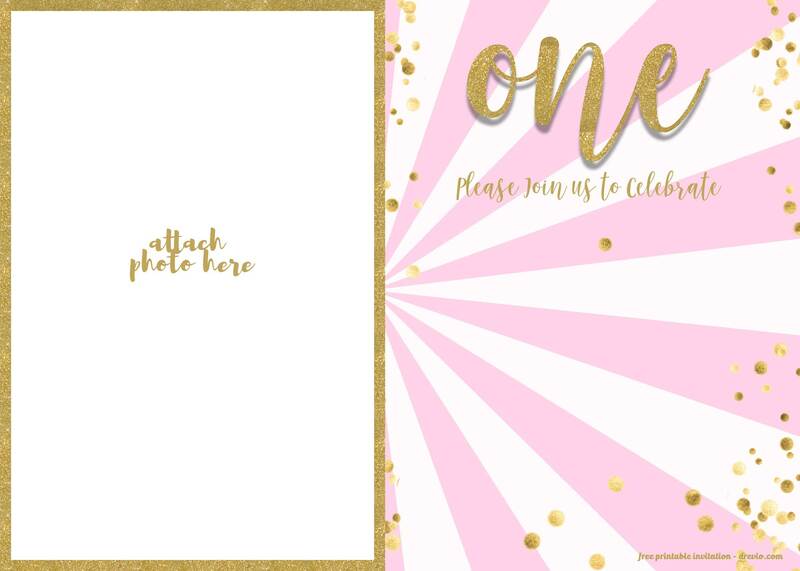 We recommend you to use Adobe Photoshop to make this invitation looks stunning.Write down your birthday party details on it. Name, time, date and location of your birthday party. 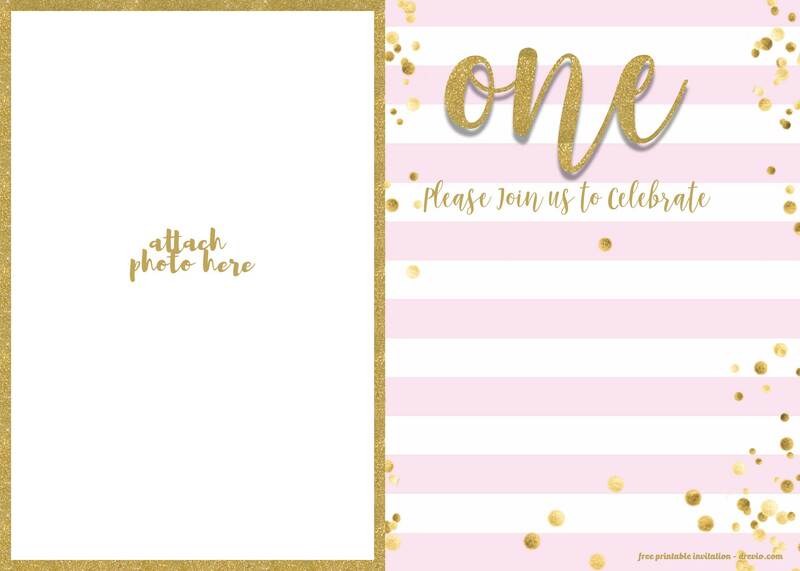 If you can’t operate Photoshop, you can manually write down your invitation by using a pen or a marker. You’re done and you’re ready to spread the words! We always recommend cardstock paper for your best invitation experience. 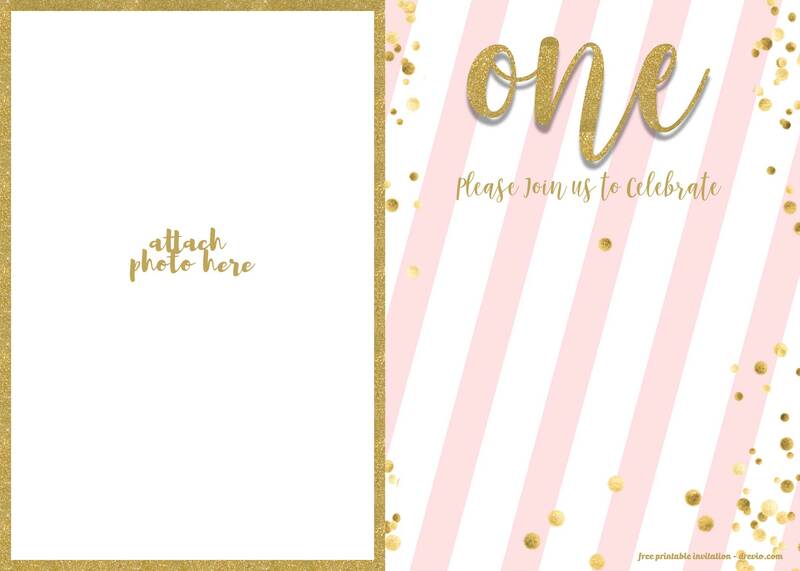 The cardstock paper always makes your birthday invitation looks glossy, classy, premium and elegant. The price is quite affordable. You can get it on Amazon.